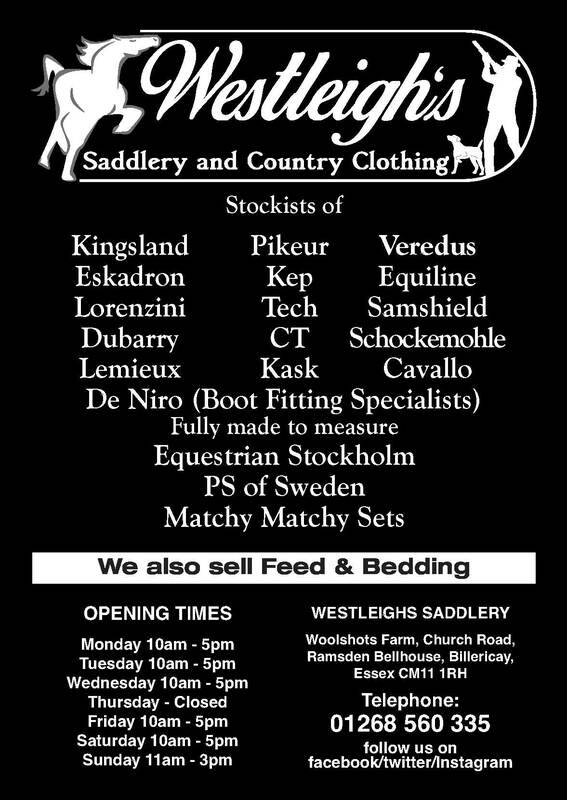 We are a top class competition, training and livery yard based in Stapleford Abbotts, Essex. 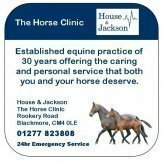 We host a range of clinics, events and shows, from affiliated show jumping to unaffiliated dressage & showing. 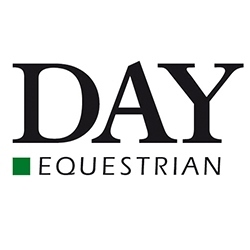 Our facilities include an all weather surfaced arena measuring 85m x 75m, an indoor school 50m x 30m, a covered 60m x 20m outdoor school and a full set of approved show jumps, all of which are available for hire either hourly or for the day. We are outside of the LEZ.